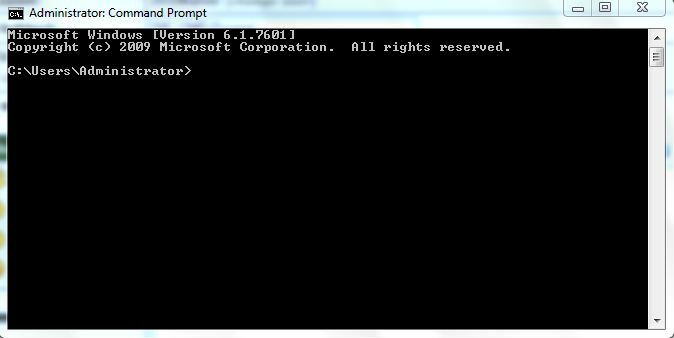 I need to learn all CMD Prompt for Win7. Including their functions. cmd as in command line? @echo one does not simply cd.. Okay this thread is a little shaky . . . how about we post comman-line tips and tricks and move it to Help Section? What say ye OP? and filename is any valid filename or path. It is very handy for grabbing information from tracrt's and directory listings . . .